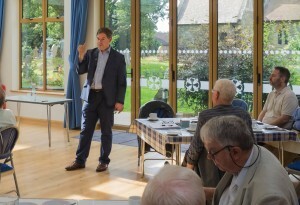 As a Parish Councillor, and member of the Neighbourhood Planning Committee, I was asked to give a vote of thanks to our MP at the Parish Hub Breakfast meeting. While Jeremy Quin MP is “absolutely fine” with Gatwick so long as it acts as a good neighbour, he believes the impact of a second runway will require up to 40,000-50,000 people locally employed to be considered a success. As the area has a low 1% unemployment rate, Crawley would need to be twice the current size with 40,000 new homes. He believes Heathrow is the right answer (and mentions transport links of the Picadilly line, CrossRail shortly, the main train lines and the M4). The Davis Commission states this is the view of most government departments. He feels if Britain had voted to Remain in Europe, Heathrow would already have been announced. 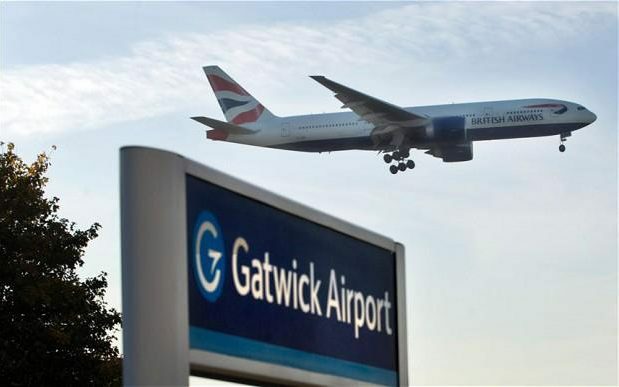 Theresa May preferred the expansion of Gatwick, but this could look bad on the new Prime Minister if she appeared to be favouring just her own Berkshire constituency. As we voted for Brexit, no decision is likely to be made before October. Finally, Jeremy Quin feels we should not rush to trigger Article 50, as several countries (including Italy) may also vote to leave the EU within the next 12 months, and this may put us in a stronger negotiating position.